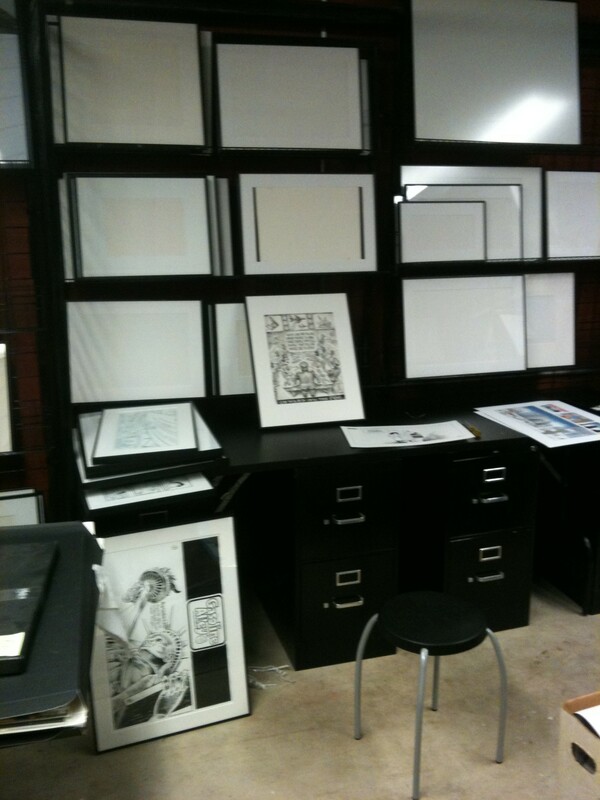 Now that the Toonseum has expanded it has begun to move into its new space. Two weeks ago I helped organize and stock the Frameshop, This new space is a vast improvement. Now a good, clean and quiet work space is always available.